Hello. 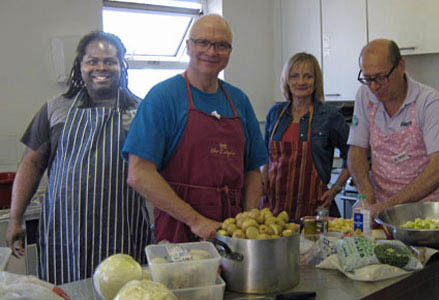 We are Faith in Action Merton, and our mission is to help the local homeless by running a Drop-In to welcome the homeless and vulnerably housed. On reception at the Merton Homeless Drop-In. There is a warm welcome and a hot meal for all, and help with getting the right certificates, job centre registration, and finding accommodation. 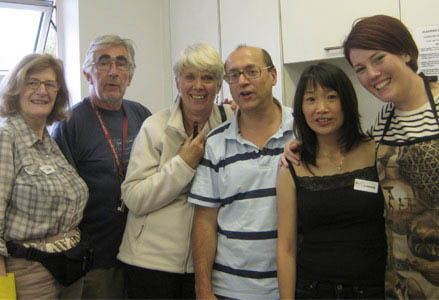 help out in all sorts of capacities – and have a great time whilst doing so! Our volunteers lend a caring and non-judgmental ear. 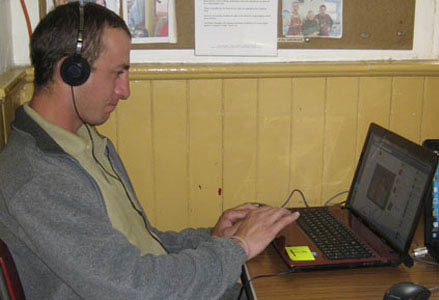 For many of our Drop-In users, this is the first time they have been properly listened to in a long time. 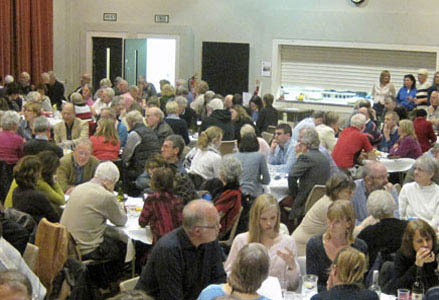 We are grateful to those who run all sorts of fund-raising events, from sleep-outs to quiz-nights like this one. 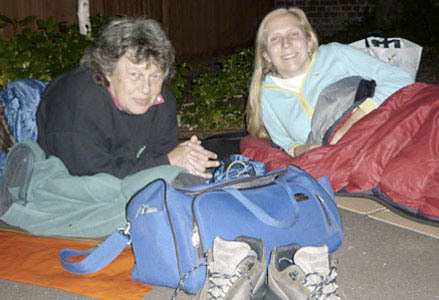 Bedding down for the night in sub-zero temperatures – for a good cause this time. 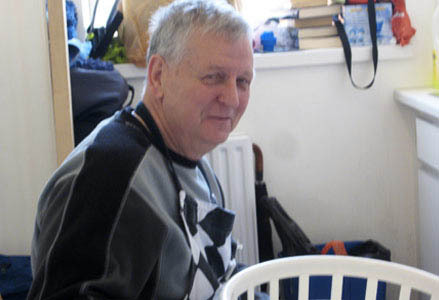 But for many of our Drop-In visitors this is a regular, unavoidable and dangerous experience. 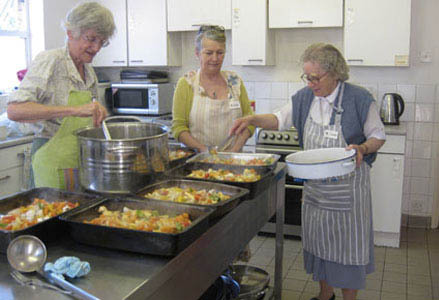 Every Wednesday and Friday throughout the year, Merton Faith in Action runs the Merton Homeless Drop-in with the help of volunteers. 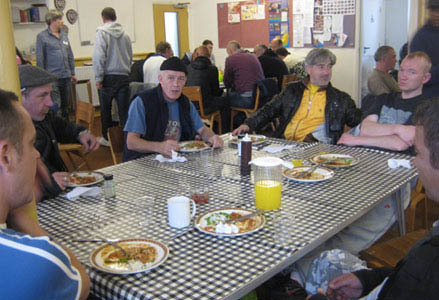 On average about 65 homeless and vulnerably housed people attend each session. These are mainly men, and a few women, for whom little other help is available. About half of them are sleeping rough. 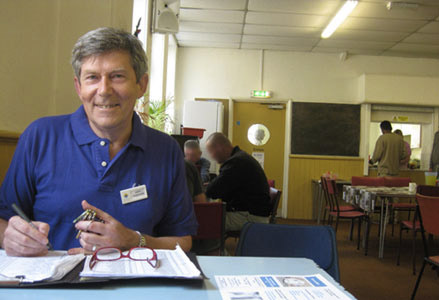 As well as a warm and friendly welcome they can get a high-quality hot lunch, internet access and help with filling in on-line forms, and help with moving on. We provide help with addictive and other behaviour problems too. 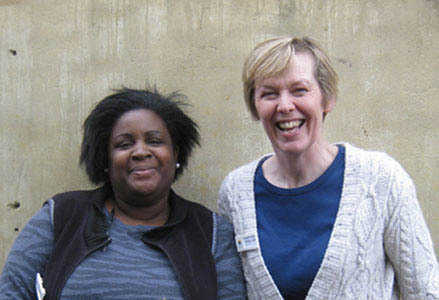 Here is more about what Merton Homeless Drop-in offers. Venue: the Merton Homeless Drop-In takes place at the Salvation Army Hall, 109 Kingston Road, London SW19 1LT. 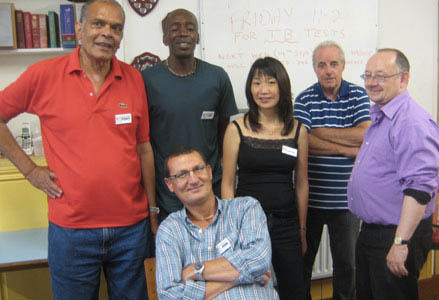 Resources: Here are a variety of resources providing information about the work of the Drop-In. We are a charity and rely on your support to maintain this essential work. Please help. Support the ‘Square Meal Appeal’ every month. £100 pays for a UK passport, providing ID needed for job applications. Contribute via JustGiving, or contact us to make a donation or join our regular supporters list. Larger amounts gratefully received. Fundraising events are welcome too. See the Donate page. Donate supplies We can receive donations when the Drop-In is open, Wednesdays and Fridays 10am to 3pm. >> Download FiA useful donations. 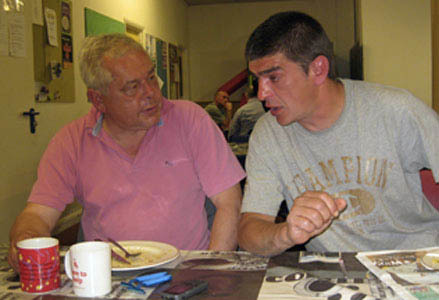 See Twitter for the latest from the Merton Homeless Drop-In. 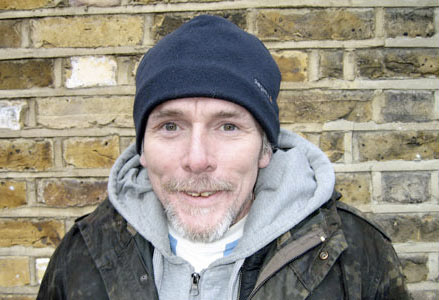 This 4-minute film tells the story of Ryan, a homeless young man who visits the Faith in Action Merton Homeless Drop-In. Click on the video below.